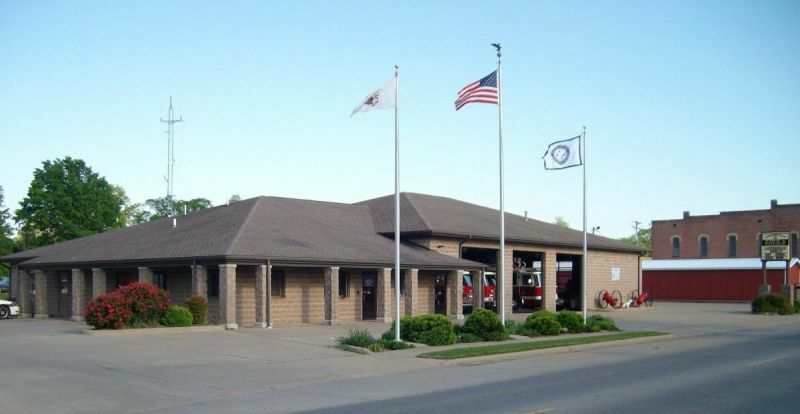 The Carterville Fire Department serves the City of Carterville, the Village of Crainville and the Village of Colp. Their services include Fire, EMS, and Rescue. In 1992, the new fire station was built, mostly by volunteer labor and funding. The station is located at 300 N. Division. For a tour, call 985-8060.